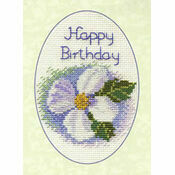 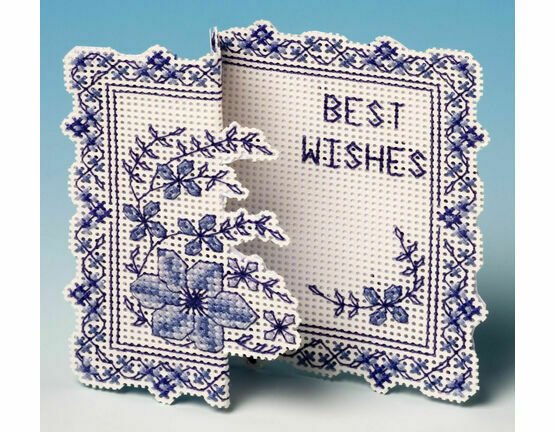 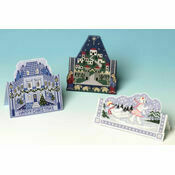 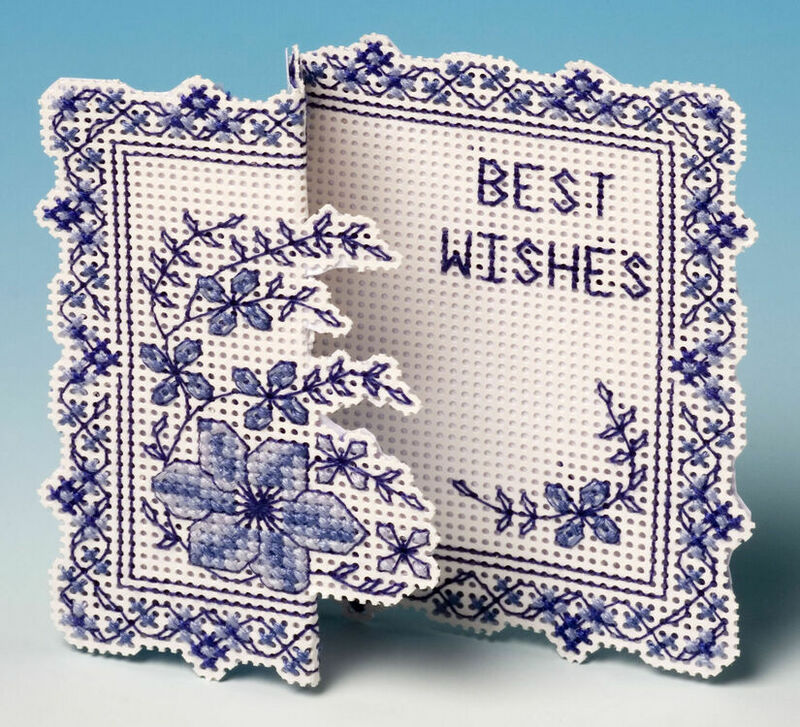 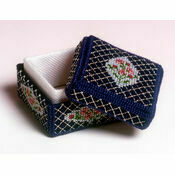 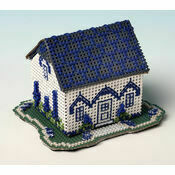 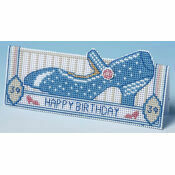 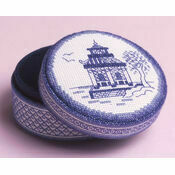 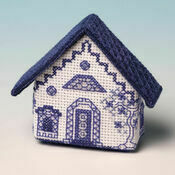 A unique 3D effect cross stitch kit, this wonderful card is perfect for someone special. 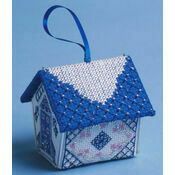 Put together by some simple folding and cutting, no construction is required. 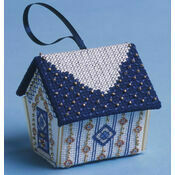 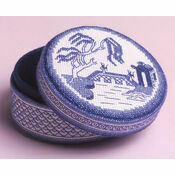 Kit Contains: Stitching paper, needle, thread, backing paper, envelope, chart, instructions.